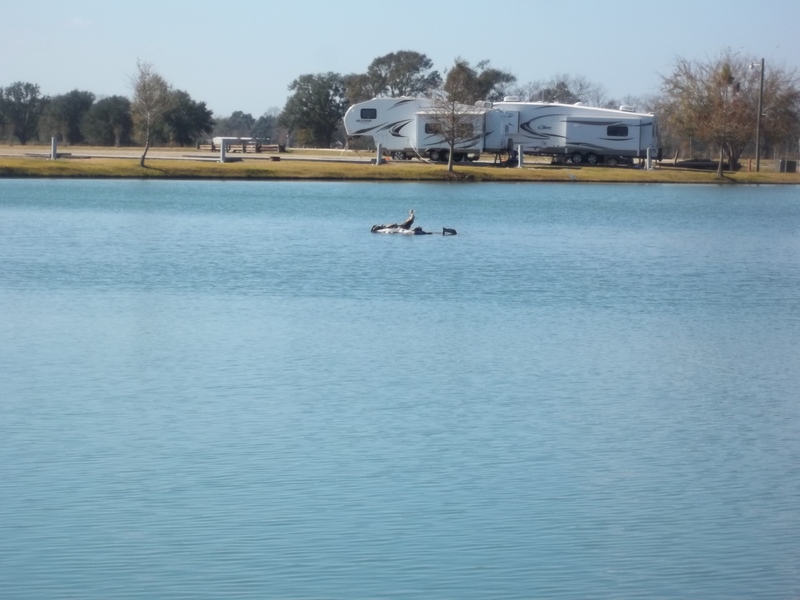 Poche’s RV Park and Fish-n-Camp – Breaux Bridge, LA – RV Cheaper! December 2, 2012 December 29, 2014 RV Cheaper! 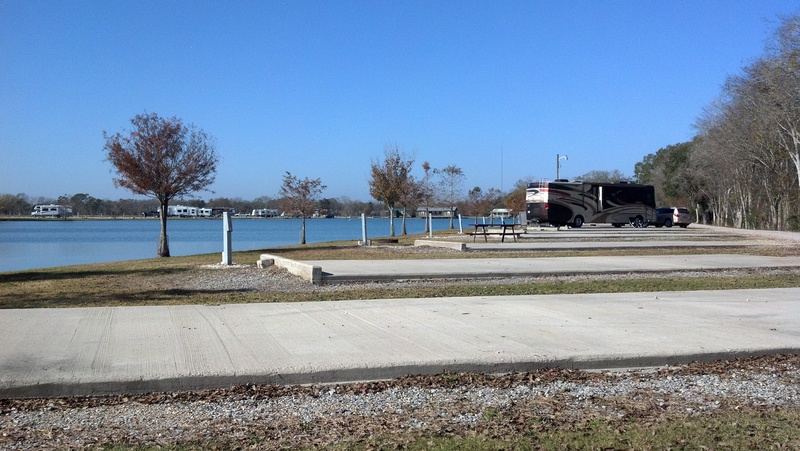 This RV Park is a destination if you want a quiet place far from the highway and you can fish for pond raised bass. From what I’ve read, there’s a lot of crawfish and fish farms like this. 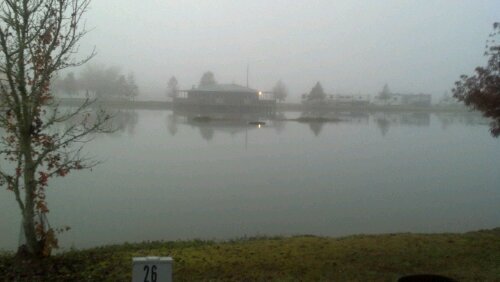 There is Poche’s Resturant and Smokehouse nearby, I sure wish we had more time to check out Breaux Bridge! Check out Poche’s at http://www.pochesrvpark.com/ for more details and pictures. 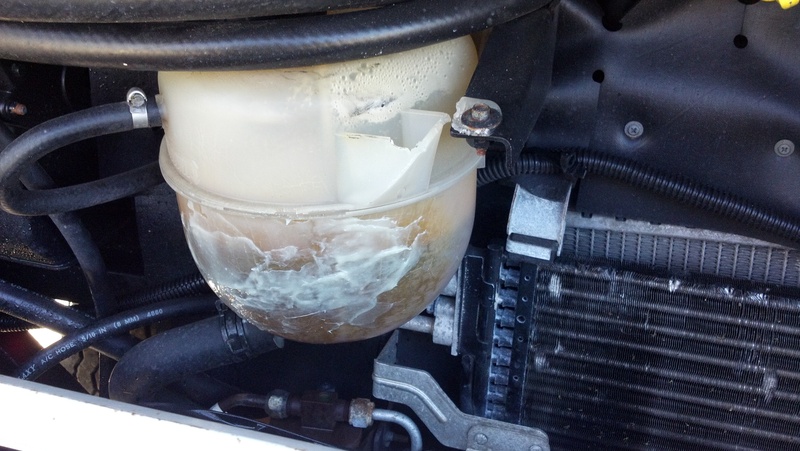 Coolant tank sprung a leak, one more repair! A trip to Walmart for some epoxy! Next All fun trips must come to a close! Thank you for following my blog! I came across this post while I was browsing around your blog and couldn’t believe it. I am in trip planning mode for a future trip and while looking for a place to stay to visit the Tabasco Factory I came across Poche’s Fish Camp as my first choice. Thanks to your post and photos I know it is just the kind of place we love! Happy New Year! Glad to help! If you haven’t already, check out the Lowe’s RV Adventures BLOG as they explored much more than us, including the Tabasco Factory. Here’s the link http://lowestravels.com/2013/03/05/tabasco-and-aigrettes-avery-island-la/ Have a great time! Thanks for the recommendation! I started following their blog after that post. I will check it out. Happy New Year! Thanks for the recommendation. We love the place. Wished too we stayed more than 3 days. We went to Tabasco Tour in Avery Island. I’m really glad you liked it! I hope to go back and cover more places in Louisianna some day. After reading your posts I saw I left out the usefull information on mine that would have helped someone decide if it was right for them. Happy trails! Okey, this does look like a place we would like to hang out for a while. Thank you for the recommendation.